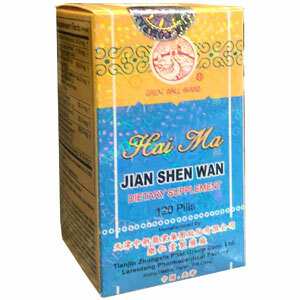 Recommended for persons whose kidney deficiency has affected the heart or digestion. Useful in aged, and those recovering from illness and childbirth. Tianjin Zhongxin Phar. Group Corp. Ltd.